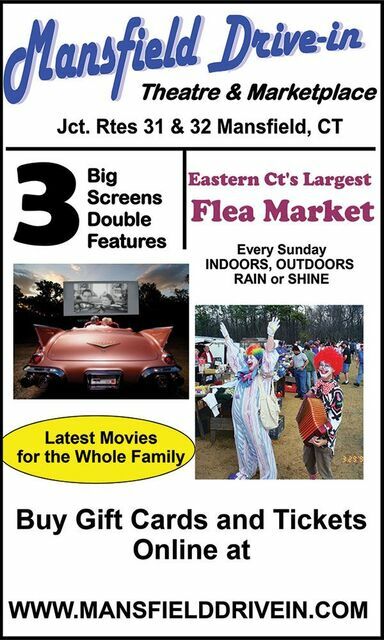 Mansfield Marketplace is Eastern Connecticut's largest Flea Market, Open Every Sunday 8am-3pm indoors and outdoors, rain or shine. We have a 15,000 square foot building with a brand new snack bar, handicapped accessible bathrooms, and lots of vendors, Outside there are lots more vendors and plenty of parking. Sunday Parking $2.00 All Day.